For those looking for a BB Cream that doesn't compromise coverage for the light texture, this may be the BB Cream you've been looking for! Kindly sponsored by the wonderful Keautystore, this is a BB cream I've been dying to try. 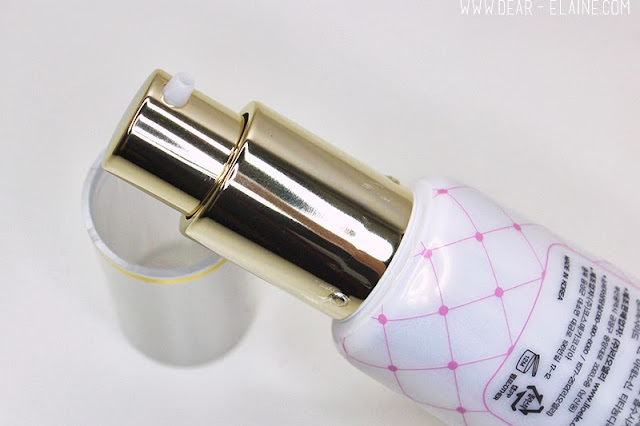 My previous favorite BB Cream has been Etude House's Precious Mineral BB Cream, which I'm currently on my 3rd tube of. 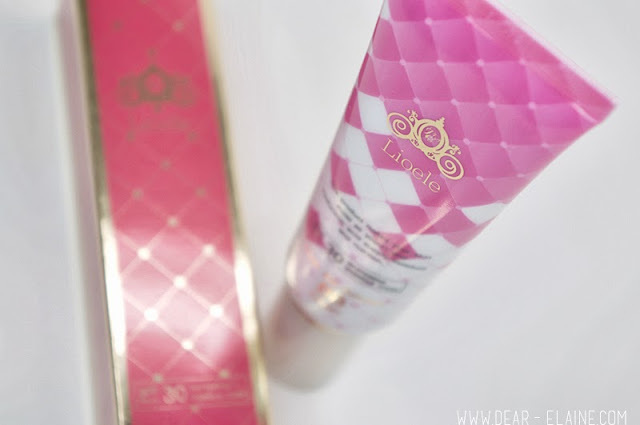 This is the first Lioele BB cream I've tried so far, but I am pleased to say that it is my current favorite! Throughout this summer, we've been experiencing some crazy heat waves and one of the most important things going out is making sure your face is protected with sunscreen. Well this BB cream comes with SPF 30 and PA++, so you don't have to layer any sunscreen underneath. Also, since it is suited for oily and combination skin, it does not oxidize as quickly as some other BB creams and lasts quite long. 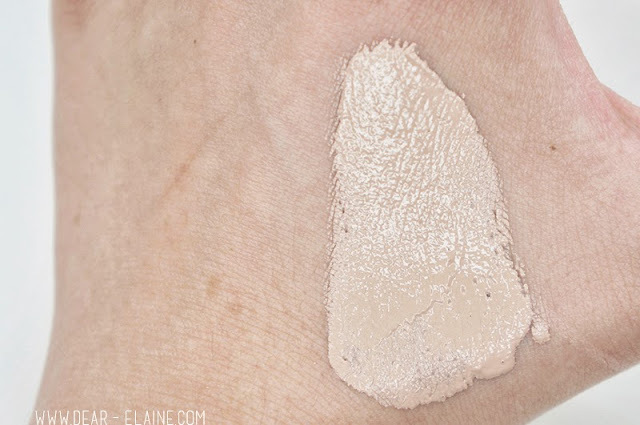 Even though it provides medium to heavy coverage, it feels light on and skin and is easily blendable. When I stopped by the ICN airport years ago, one of the highest rated BB creams was the Hanskin Super Magic BB Cream. However, even though the coverage was very good, I found it almost impossible to spread on my skin making it very tedious to use. 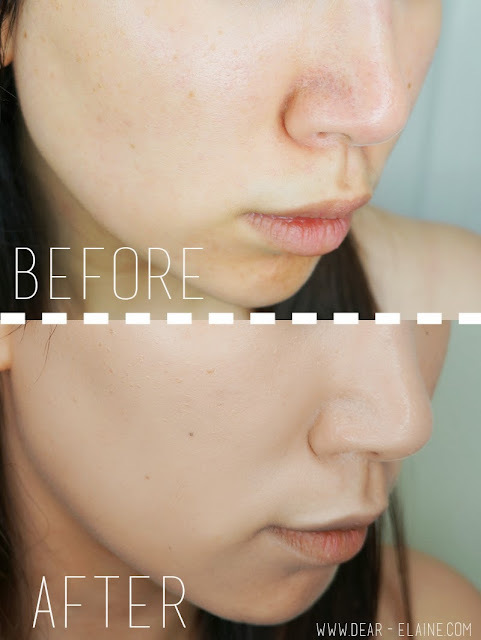 This has definitely been my top BB Cream for the summer, as it leaves the skin healthy and radiant, but also concealing imperfections you may have. The before/after photos below are all without any photoshop to my skin. Just lighting and cropping changes! 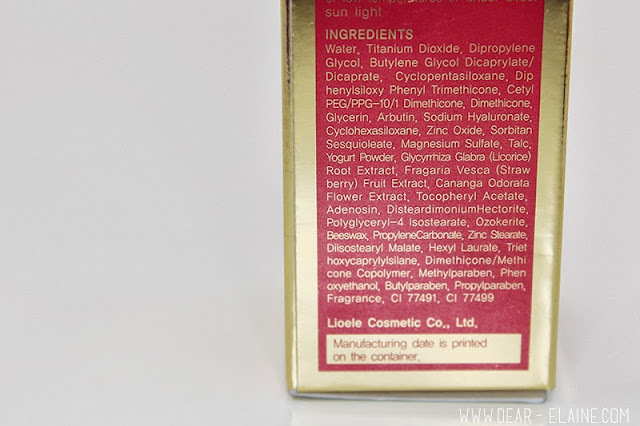 Overall, I have quite a good impression on Lioele's BB Creams and can't wait to try out their other products! 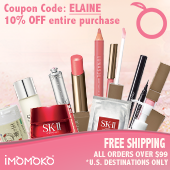 Use "dear-elaine" at checkout for 5% off! 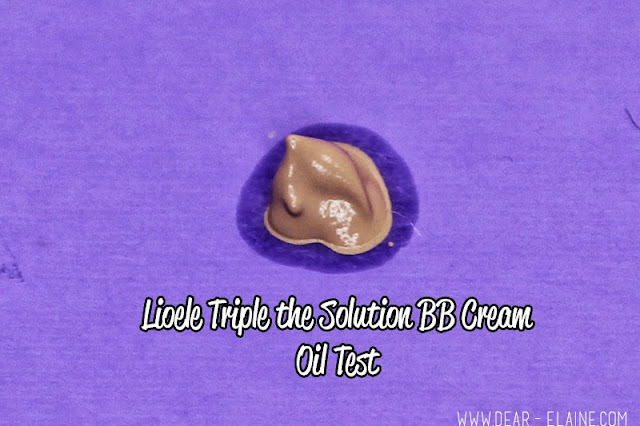 This looks lovely, must keep an eye out for it, I love BB creams! Also I must say I love your photography style! Nice blog! This is one of my fav BB Creams because is perfec to me. Thanks for your review! Thank you Lorraine! I definitely prefer BB Creams in the summertime too, thanks for visiting! Ahh, now that I look at it, I'm not sure if they have more than 1 shade for this, but maybe I just got lucky and it matched my skin shade pretty well! 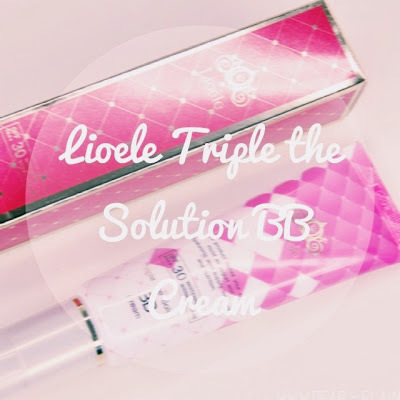 I think using less of this BB cream works better, I'm used to using 2 pumps with other brands, but with this one half a pump to 1 pump is enough! Yay! Good taste :D Thank you! Yeah try it! The coverage is really good! The Etude House one is really good for it's price, I bought it in the Korean airport for around 11$ USD! I think now they have a couple shades for that BB cream which is great because some of their BBs are so fair! Ah, I should have mentioned that during the 1st pic I was about 4-5 days out from an allergic reaction to a serum I had used. I forgot to take a frontal pic the second time I took pictures, which is why my skin looks kind of different! It is pricey, but actually since the coverage is good I find myself using less when I'm not having a crazy skin day! really nice review! Your skin is similar at mine! I few months ago i bought this bb cream too! 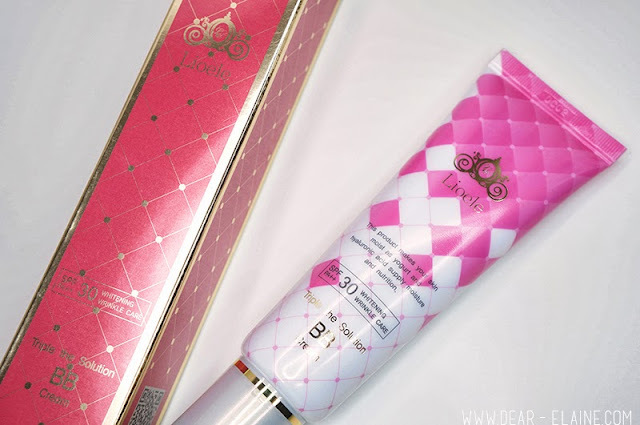 This BB Cream looks absolutely lovely. It makes me desperately sad that I'm a darker complexion and BB Creams like this tend to not run in my shade. ;; I will say that this BB Cream looks a bit too oily for my skin. My skin has weird reactions to oily things. Sometimes it's fine, other times I'll break out. I am using their third tube too!! That's my favorite bb cream! Your blog is interesting, so following you ! The Miss Hanna water proof eyeliner looks pretty good. 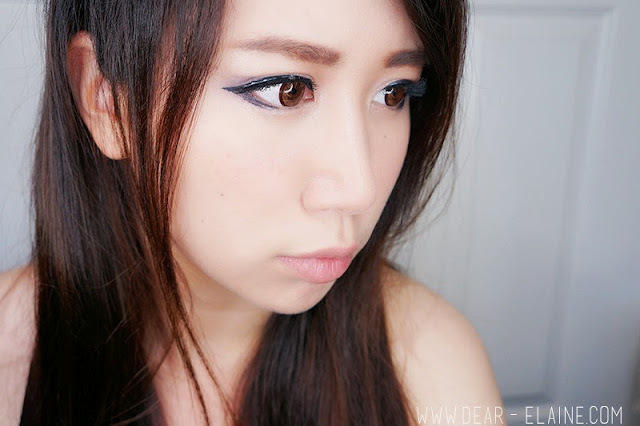 I've been looking for a brown eyeliner so I might actaully give this a try! The gif makes the post very insightful. Thanks! thanks for the amazing review.. can you suggest me which of these or any other korean bb cream would suit my skin tone? Thanks for reading! It's unfortunate that Asian cosmetics don't really tend to have much of a color variation when it come to their products, but what you can do is mix a lighter coverage BB cream with your foundation so it is not as heavy. Also, since BB creams are becoming a big hit around the world, you can try other brands such as Maybelline and Garnier that cater to a wider market. Hope you find what you're looking for! Excellent review. This product reminds me of Etude House products. I've heard they have great bb creams too. This BB Cream is orange on me! I guess i'm really pale.